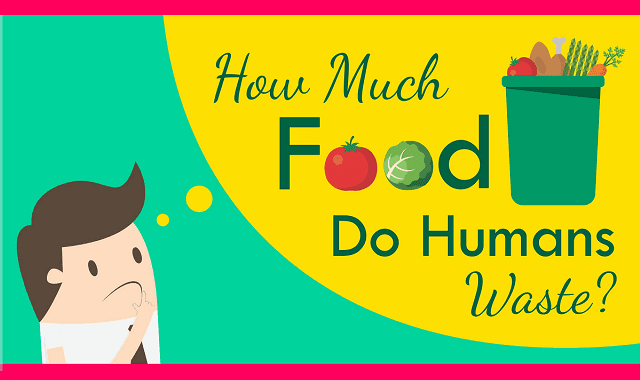 How Much Food Do Humans Waste? #Infographic ~ Visualistan '+g+"
You’re not alone. An estimated 1/3 of the world’s food is wasted along the supply and consumption chain from farm to kitchen. How much does that add up to? A lot! There are programs, however, that are helping to combat food waste and there are even a few steps you can take to help in your home as well.